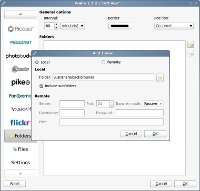 Click "Folders" in the left column, then add/usr/share/backgrounds to the Folder box and tick "Include subfolders". If you like to get the latest version of Wally which has an option to disable splash screen and auto quit, go to developer's site to download. 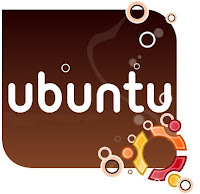 After which, right click the .deb file and select "Open with Ubuntu Software Center" to install, then follow Step 2 above.